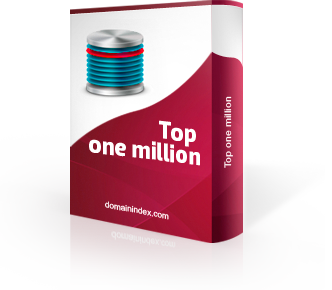 For no more than $150 you can be in possession of top 1 million keywords compliance and find out which are most searched keywords on the net. The purchase process is very convenient. After you pay via PayPal, you'll receive information on your e-mail address, which will contain one link that directly leads to download. This link is going to be accessible on your e-mail in the next 48 hours after the e-mail is sent. where searches is global broad search for keyword, and CPC is approximate cpc in USD. Total size of the zipped file is 6 MB.